It's that time again, UNITY Blog Hop time!! 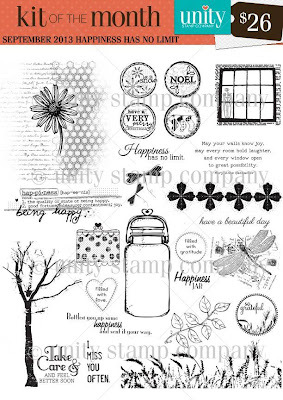 This is my second post of the day, so if you are looking for my Sweet Stamp Shop Design Team Post click HERE. Now, you should have arrived here from Thienly's Blog. If not, hop on over to the Unity Blog to start from the beginning! Ok, let's get to some inspiration! I just loved that little window, and how ADORABLE is that sentiment? to sign up for the Kit of the Month and get this month's kit click HERE! 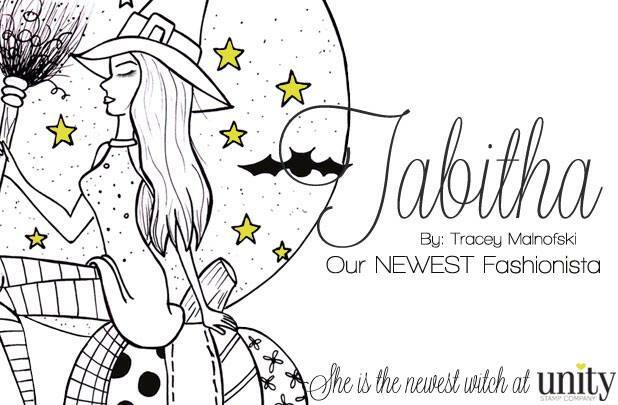 For my next card I used the NEWEST fashionista Tabitha! 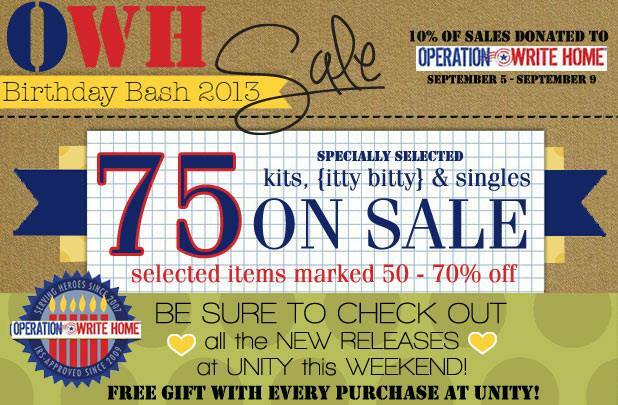 I can't let you go without letting you know about all the awesome things happening at Unity this weekend! First up, NEW Snow Peeps! 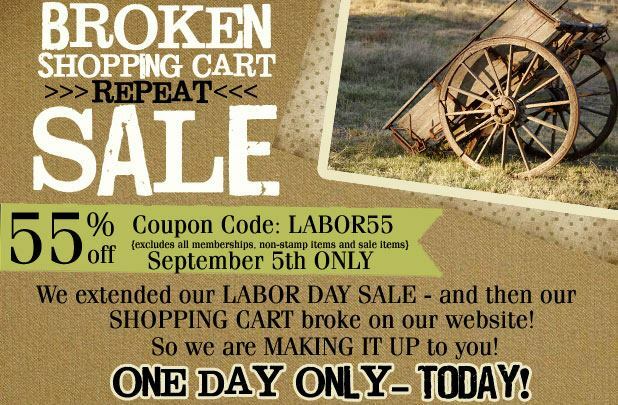 AND, last week's amazing sale has been EXTENDED! Alright sweet friends, I am the caboose to this hoppin' train. Don’t forget to leave a comment on all the participating blogs. 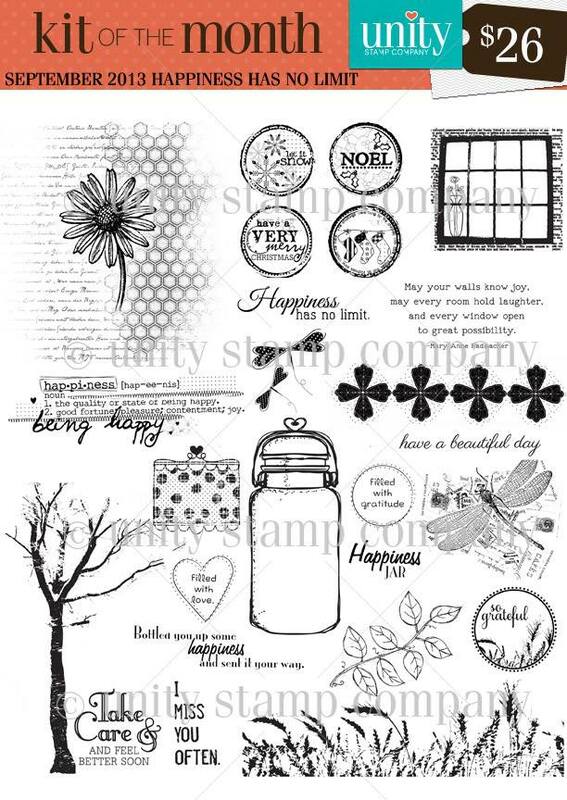 Three random comments from various blogs (including this one) will be chosen to receive a $20 gift certificate to Unity stamps!!! Great cards! Love the witchy card and that you left the background on the plain side to really highlight this fabulous gal! wow your card are amazing..... awsome work. Great cards! 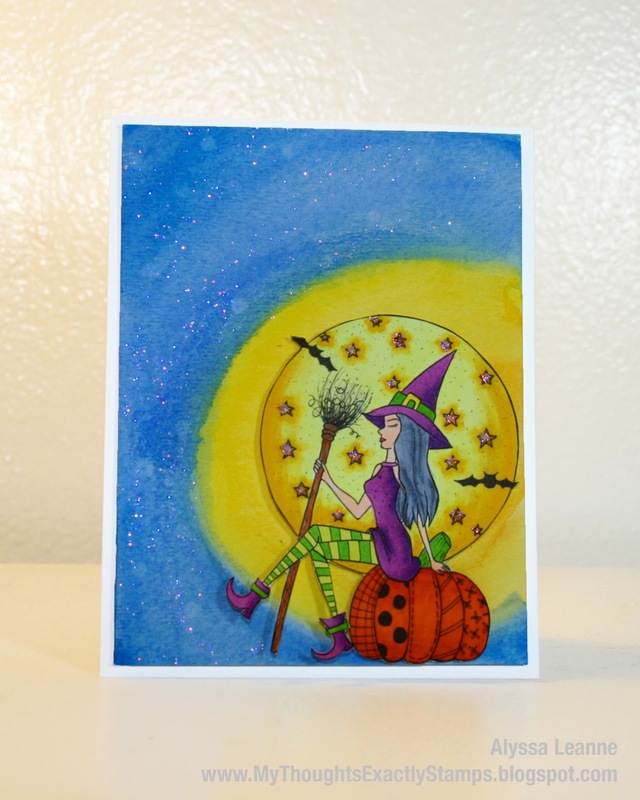 I love that sweet little window, and the bold background on the witch card. Nice work, Alyssa!! The bright colors are just beautiful!!! Thank you for sharing!!! Great cards!! The Sept. KOM is looking to be an extra good one!! Can't wait to get my KOTM...fabulous card with that window. Love your take on Tabitha - so cute. Seriously some LOVELY coloring on your second card, and that first card ... yep ... one of my favorite images from the September release - really great job!! I love the coloring on your second card, and how you combined watercolors and Copics. Love, love, love, the first card. simple and sweet. But the coloring of card 2 is really great. Love these cards! Love the contrast of white space with the painted and ripped paper window. Absolutely gorgeous! Wow, love the September KOM. Your card using the KOM is fabulous, Alyssa. LOVE the CAS window card! Great cards! Love what you did with the witch! Fantastic! I want to steal your card idea - so great! Love how you set off the witch on the second card and I just LOVE that new KOTM! BIG News and Some Changes Around Here!